Game Day Wedding & Events wanted to coordinate a styled shoot that beautifully accented the already gorgeous location of The Tides Inn. With stunning centerpieces, beautiful attire, and a few fun details, I love everything that they put together. I loved working with Curl Up or Dye for the beauty for this shoot – I was able to apply gorgeous makeup to our model, and she did an incredible job with hair. 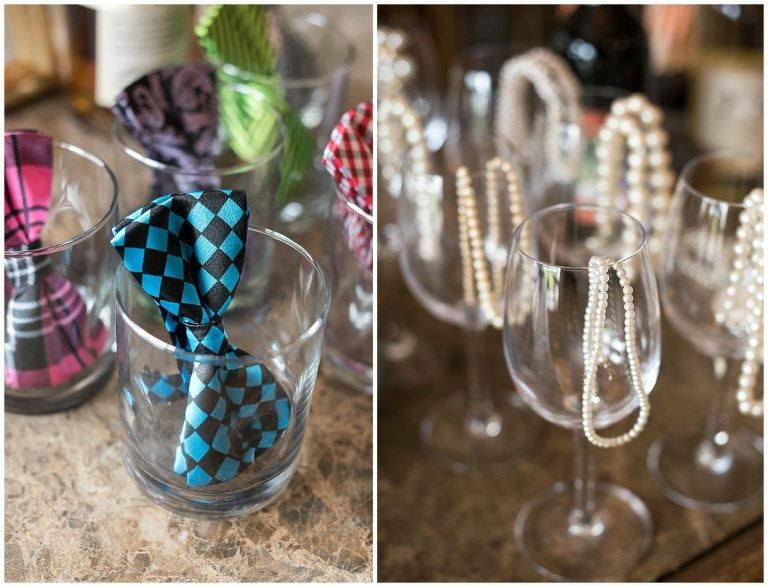 This Tides Inn wedding inspiration brought about the beautiful oysters of our Hampton Roads area, right on the water. It was so amazing! Our models from Splash Model Management did an incredible job. 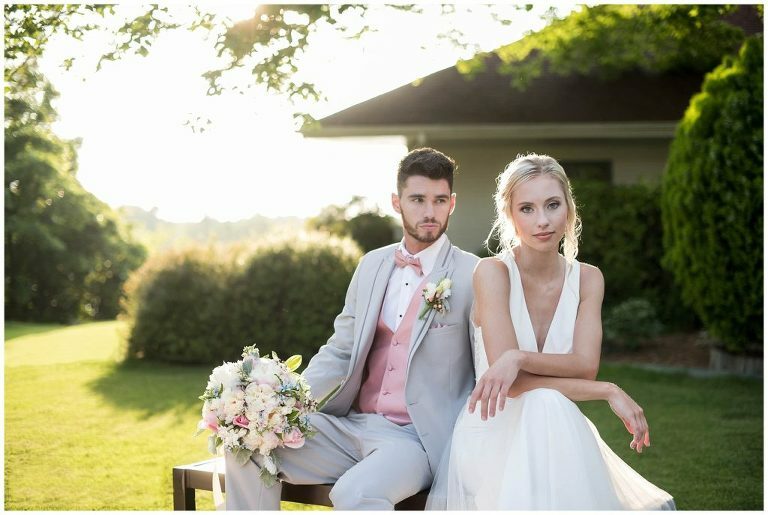 Be sure to check out all the beautiful photos from Will Hawkins Photography below – and see a full vendor list at the bottom.